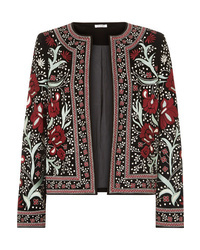 Isabel Sanchis Tweed Embroidered Cropped Jacket £2,716 Free UK Shipping! 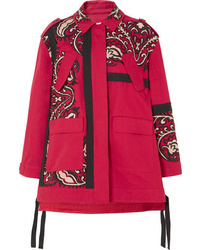 Coach X Keith Haring Moto Jacket £1,065 £1,332 Free UK Shipping! 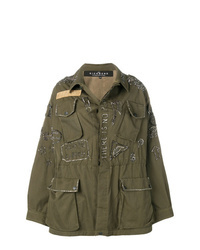 John Richmond Embellished Parka Coat £858 Free UK Shipping! 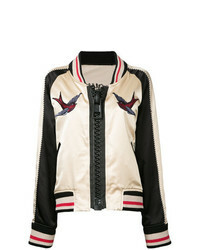 GUILD PRIME Embroidered Detail Bomber Jacket £254 £636 Free UK Shipping! 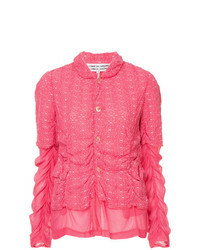 Comme Des Garçon... Embroidered Sheer Jacket £320 Free UK Shipping! 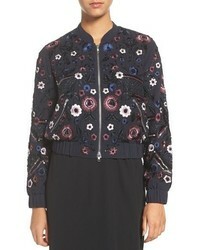 Fendi Embroidered Bomber Jacket £2,514 £3,352 Free UK Shipping! 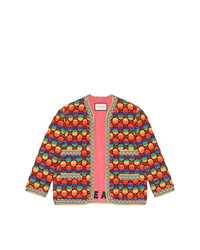 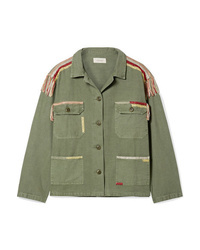 Maison Mihara Ya... Embroidered Bomber Jacket £906 £2,014 Free UK Shipping! 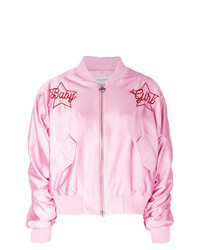 Chiara Ferragni Embroidered Bomber Jacket £297 £423 Free UK Shipping! 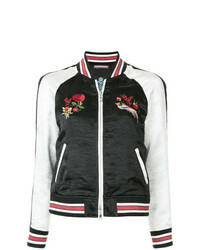 Gucci Gg Velvet Jacket £2,229 Free UK Shipping!